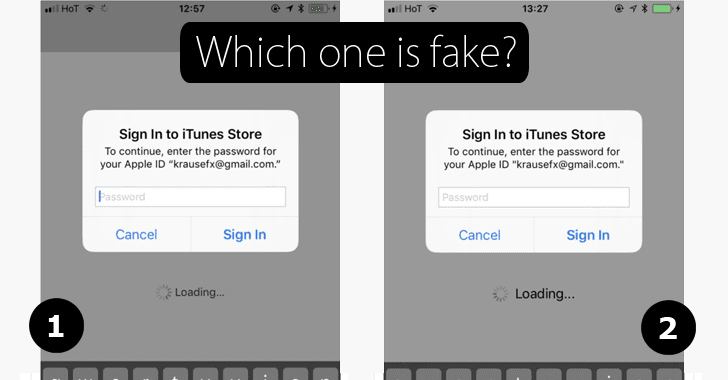 Fake e-mails: A small percentage … but a big number. 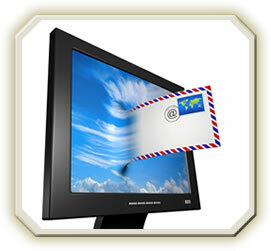 Recently released statistics by e-mail security and authentication service provider Valimail tell us that ~2% of e-mail communications worldwide are deemed “potentially malicious” because they’ve failed DMARC testing (domain-based message authentication, reporting and conformance) and also don’t originate from known, legitimate senders. Interestingly, the source of those fake e-mails is most often right here in the United States. Not Russia or Ukraine. Or Nigeria or Tajikistan. In fact, no other country even comes close to the USA in the number of fraudulent e-mails. 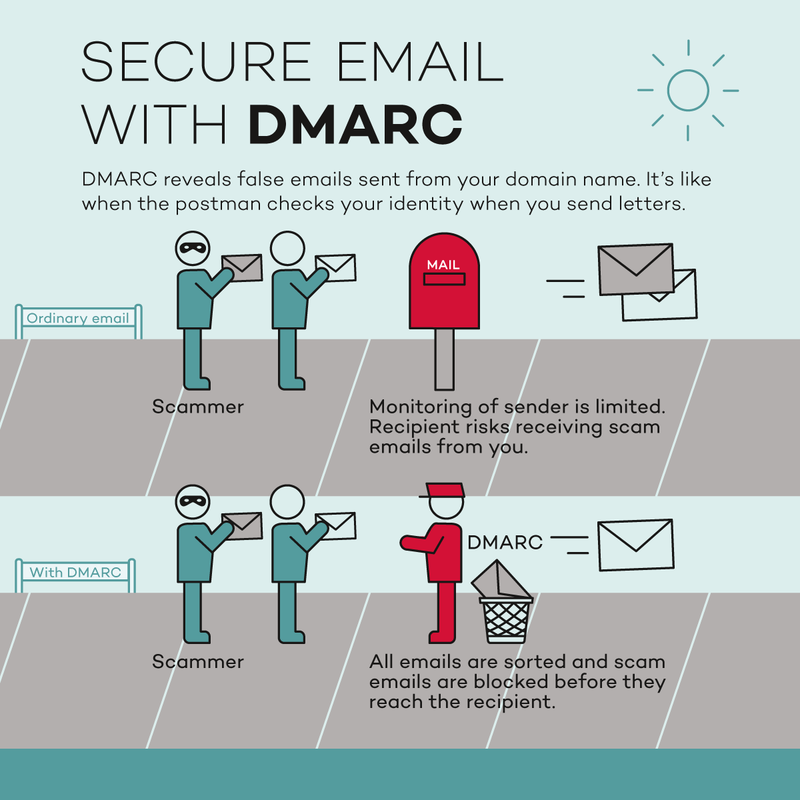 The good news is that DMARC has made some pretty decent strides in recent times, with DMARC support now covering around 5 billion inboxes worldwide, up from less than 3 billion in 2015. The federal government is the biggest user of DMARC, but nearly all U.S. tech companies and most Fortune 500 companies also participate. Participation is one thing, but doing something about enforcement is another. At the moment, Valimail is finding that the enforcement failure rate is well above 70% — hardly an impressive track record. The Valimail study findings came as the result of analyzing billions of e-mail message authentication requests, along with 3 million+ publicly accessible DMARC records. So, the findings are meaningful and provide good directional indications. But what are the research implications? The findings underscore the degree to which name brands can be “hijacked” for nefarious purposes. Additionally, there’s consumer fallout in that many people are increasingly skittish about opening any marketing-oriented e-mails at all, figuring that the risk of importing a virus outweighs any potential benefit from the marketing pitch. That isn’t an over-abundance of caution, either, because 9 in 10 cyber attacks begin with a phishing e-mail. It’s certainly enough to keep many people from opening the next e-mail that hits their inbox from a Penneys(? ), DirecTV(?) or BestBuy(?). How about you? Are you now sending those e-mails straight to the trash as a matter of course? Promo emails: What’s the right length … What’s too long? I’m sure all of us receive some promotional e-mails with content that just seems to go on forever. There’s no way that’s accomplishing the company’s marketing and sales goals. But just what exactly is the right length of content in a promotional e-mail communiqué? Assuming that “the wisdom of crowds” can get us pretty close to whatever that sweet spot is, looking at findings helpfully collected and aggregated by research firm and direct mail archive Who’s Mailing What! provide some pretty good clues. WMW! tracks nearly 225 business categories, looking at the word count of e-mail messages deployed by companies active within each of them. The average e-mail length for nearly all of the categories that WMW! tracks is substantially below 300 words. And there are very few exceptions – fewer than ten, according to WMW. In those seven categories, customers and prospects are used to encountering more verbiage in order to remain interested in the message. Incidentally, the two categories with the absolutely highest number of words are social action fundraising (nearly 650 words) and seminars/conferences (around 620 words). … Which for those two categories makes complete sense. Donor prospects are going to need to read a good deal about a cause before opening their pocketbooks. And people are going to need details about a seminar’s content and quality before agreeing to pay the typically high fees charged to attend. But for everyone else, short e-mail promos are clearly the name of the game. If word counts go much above 200, it’s probably getting a tad too long.